Everything DiSC Sales teaches sales consultants how to connect better with their customers. It increases sales effectiveness using the power of DiSC. Sales Consultants learn to communicate better and improve their sales relationships by understanding their DiSC sales style; identifying and understanding their customer’s DiSC buying styles; and adapting their DiSC sales style to meet their customer’s needs. 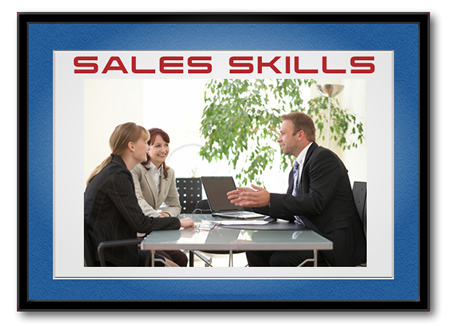 Learn their DiSC sales style and how personal priorities influence their selling behaviors. Learn how to use customer mapping, a new way of people-reading. Practice their new customer mapping skills in a competitive video-based activity. Learn about different customer priorities. Identify the buying styles of current customers. Learn to use their DiSC Sales Maps to understand how to navigate from their own styles to those of different types of customers. Engage in role playing activities to adapt to their most challenging customer and complete an interaction plan for working with that customer.